Cauliflower, shooting in the movement. 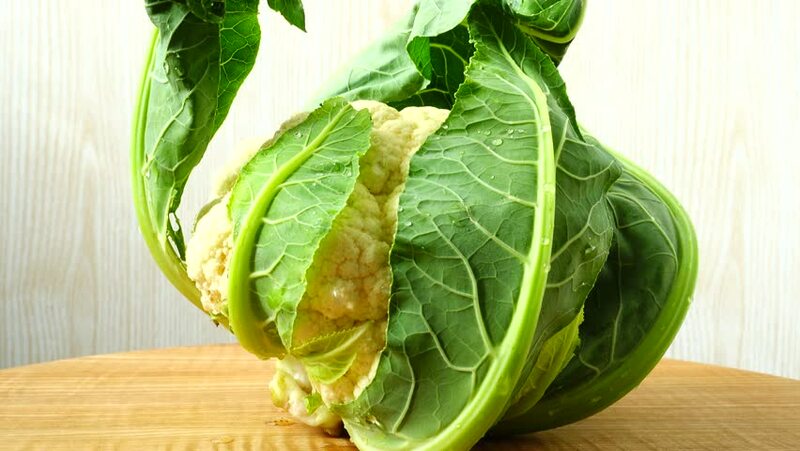 4k00:28Cauliflower, shooting in the movement. hd00:09Tray with fresh mint, rosemary, thyme, and sage.